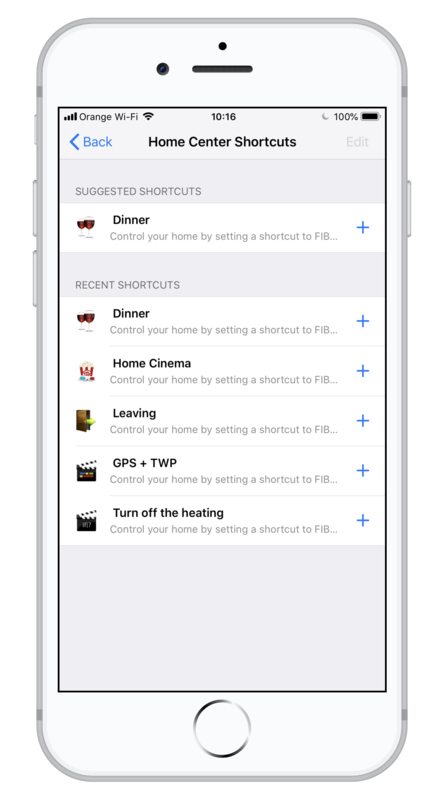 With our latest FIBARO Home Center application, you can control your FIBARO home with Siri. 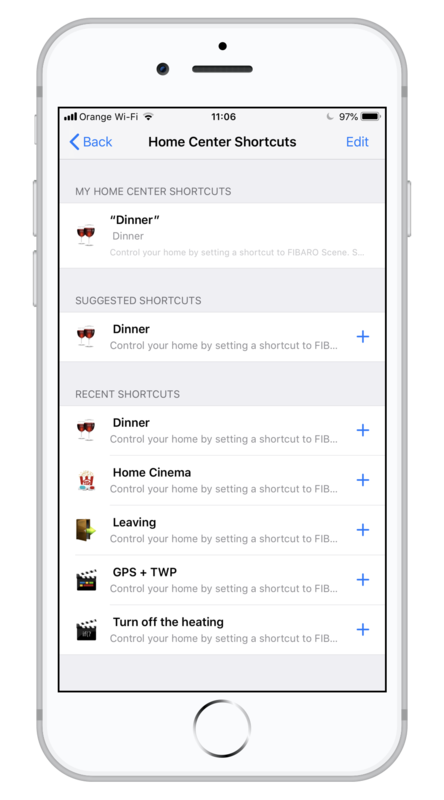 FIBARO uses the latest addition to iOS 12, which is Siri Shortcuts. 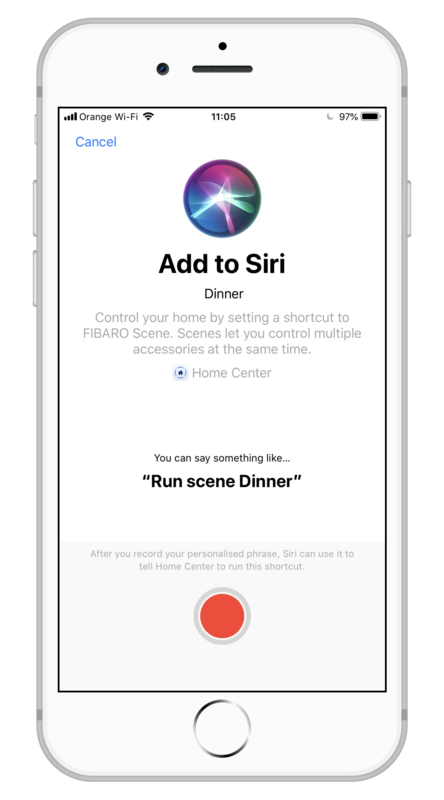 You can now assign FIBARO scenes to custom Siri phrases. Read the guide below to set your home up! 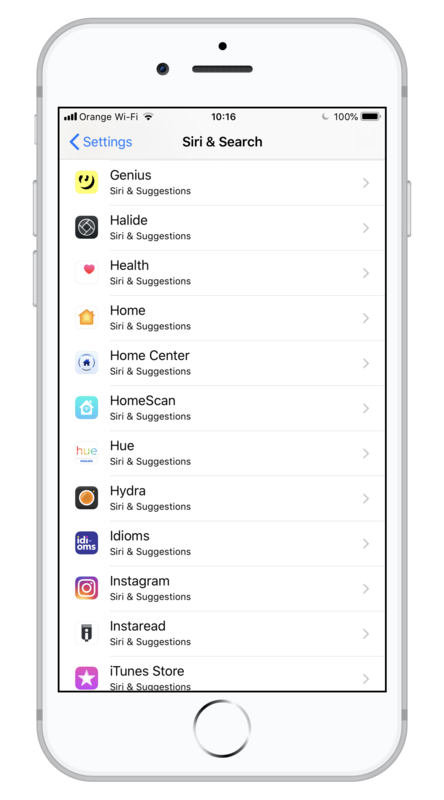 iPhone or iPad with iOS 12 or newer. 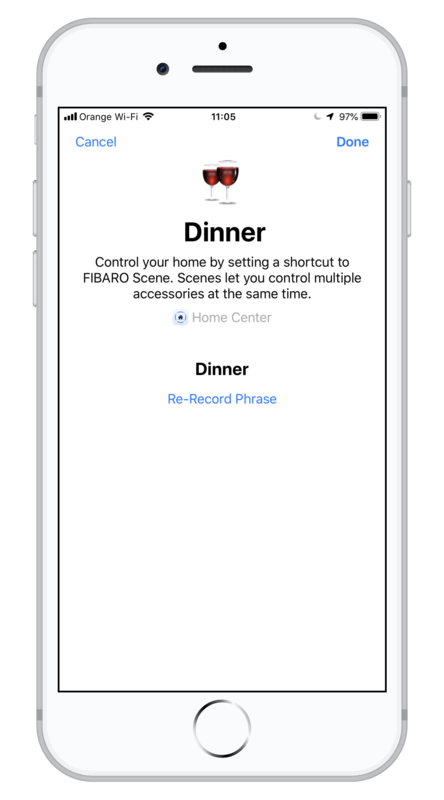 Make sure you have used your scenes and they are set up on your Home Center. 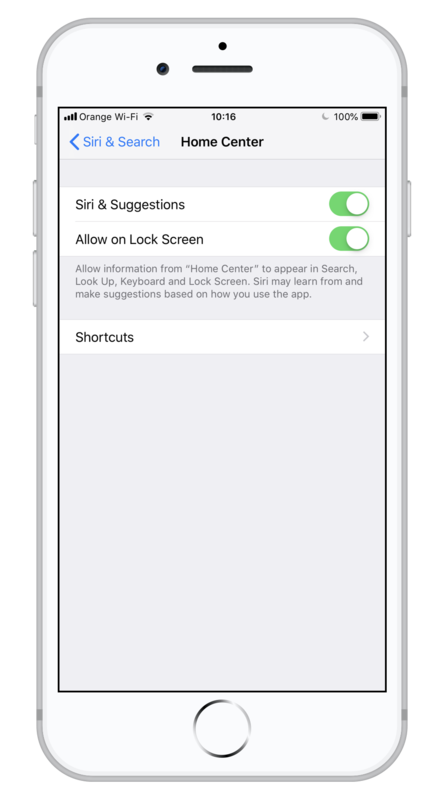 Go to Settings -> Siri & Search, and tap Home Center. 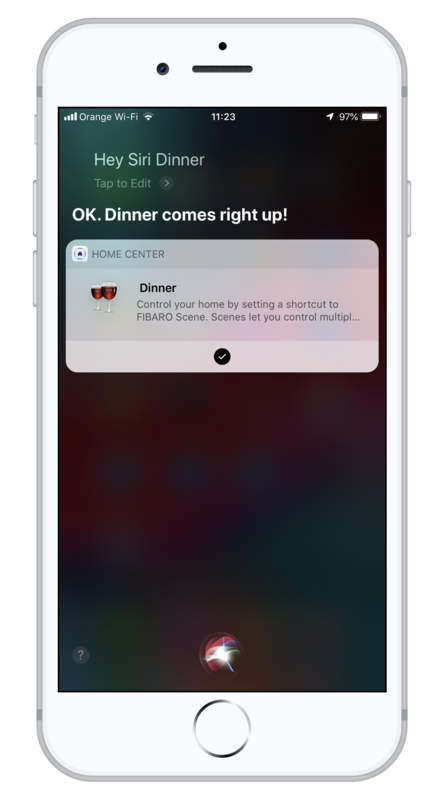 Tap + to set the scene as a Siri command. Tap the record button to record your custom phrase. Tap Done to finish the configuration. Your shortcut is now set. You can trigger it by saying your custom phrase. 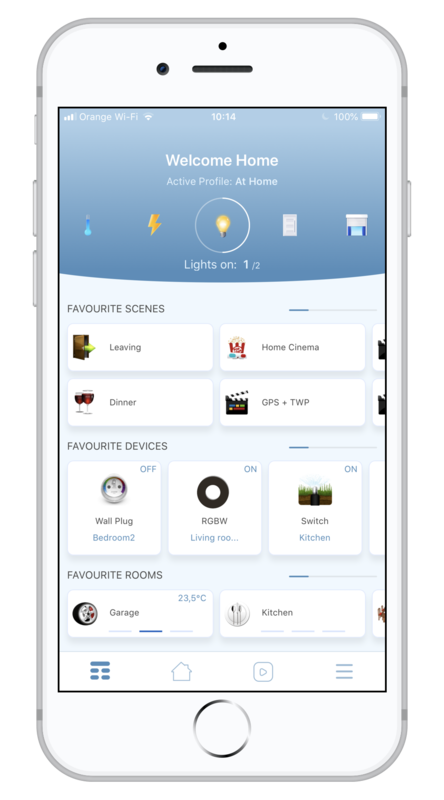 How to integrate Sonos Speakers with FIBARO Home Center?